Coupled with the #410 Clean Stride Mat Frame, the Clean Stride Insert mats trap impurities in areas that require dust and dirt control. 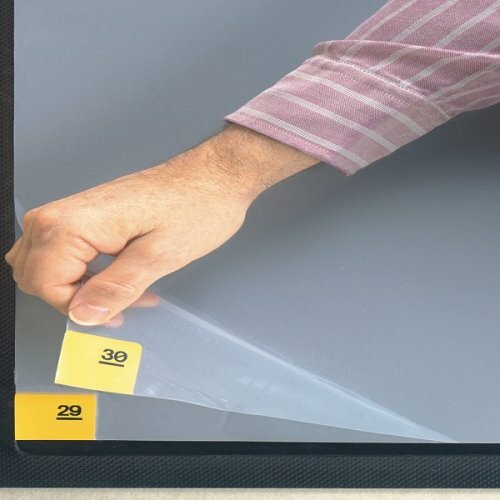 The Clean Stride adhesive insert is comprised of30 layers of adhesive coated film. 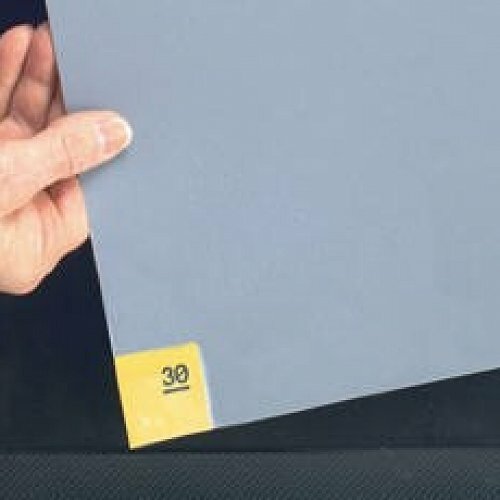 Each layer will perform many times before it needs to be peeled away.There is a number on each sheet to ensure one sheet at a time removal and to indicate the remaining layers. The tacky surface pulls dirt and dust off shoe soles before they can contaminate a ‘Clean Room’. This mats is effective and easy to use. 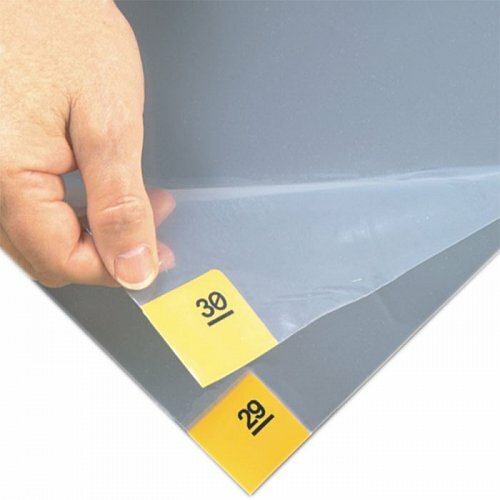 Each mat has 30 layers of tough film laminated together in a stack. Once the film is contaminated and loses its stick just simply pull off and discard.